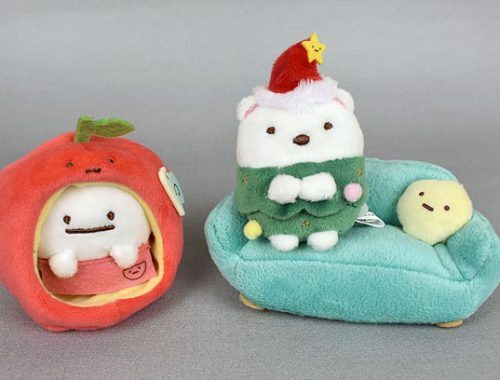 Marceline's Kawaii Japan Buys - Super Cute Kawaii!! One of the things we’ll be sharing more of this year is my Halloween trip to Japan with my sister – and SCK events writer – Nicolette. 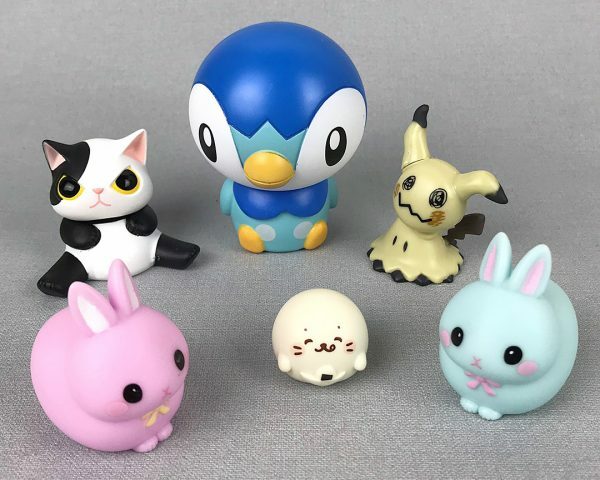 First up, here’s some of the cutest things I bought. 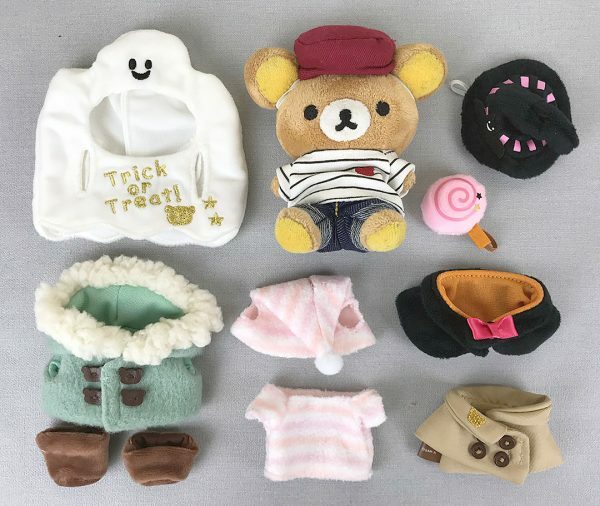 I already shared some of my most useful purchases on my own blog so I won’t double up – read that for Cable Bites, Rilakkuma hoodie, pancake cat pillow and more! 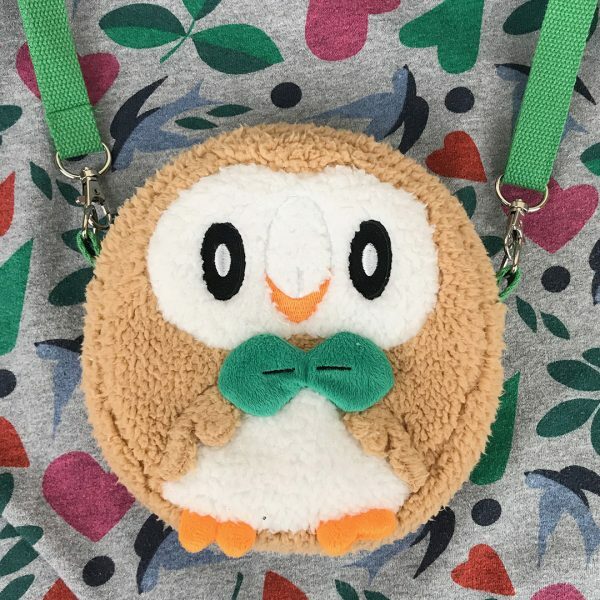 As soon as I saw this Rowlet bag in the Pokemon Center, I had to have it. I love how cute and round it is, plus it’s soft and fluffy. Turns out it’s a pretty good bag too with lots of space inside and an adjustable strap. I wouldn’t use it every day but it adds an extra bit of fun when I dress up a bit for events. I was so excited to visit the new Sumikko Gurashi shop at Character Street and add to my mini plush collection. 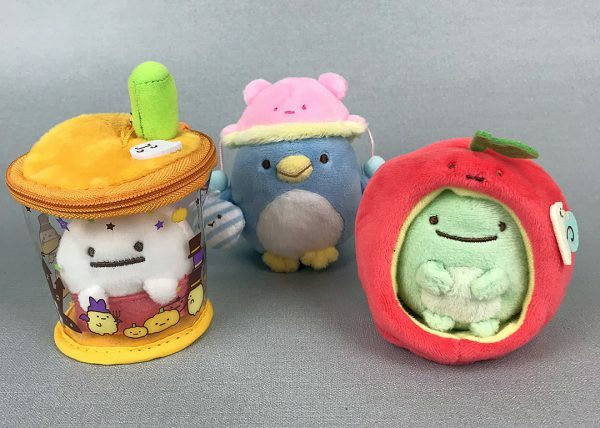 I ended up getting a Tokage to live in my apple house, a Halloween bubble tea cup for my Obake to live in and a tiny pink fluffy hat! The hat is supposed to be for the small plushies but it’s a much better fit on my larger Penguin keyring charm. 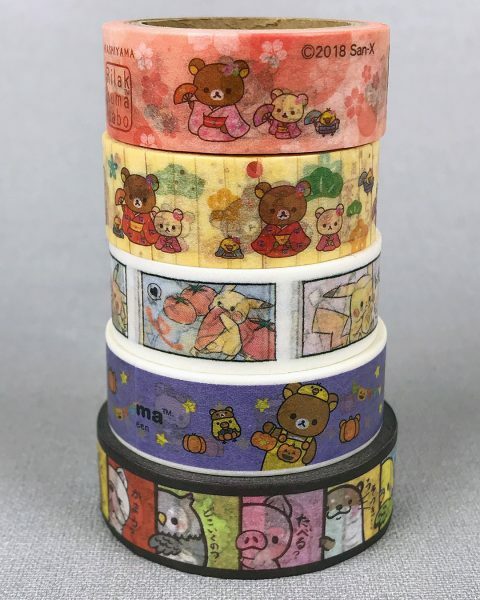 I bought SO MUCH kawaii washi tape but most of it was to share with my patrons. There were a few designs that I kept for myself though. The top two are exclusive to the Rilakkuma Cafe in Arashiyama and the Halloween design was limited edition. 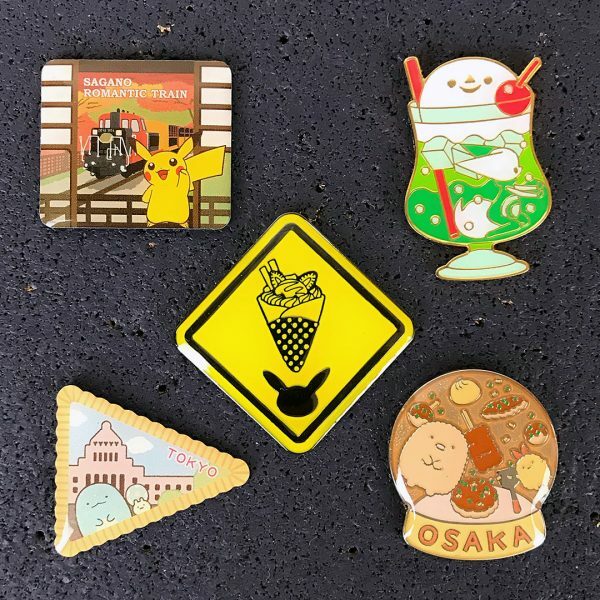 Pikachu’s love affair with ketchup is one of my favourite things ever and the stalking animals from B-Side Label are hilarious. 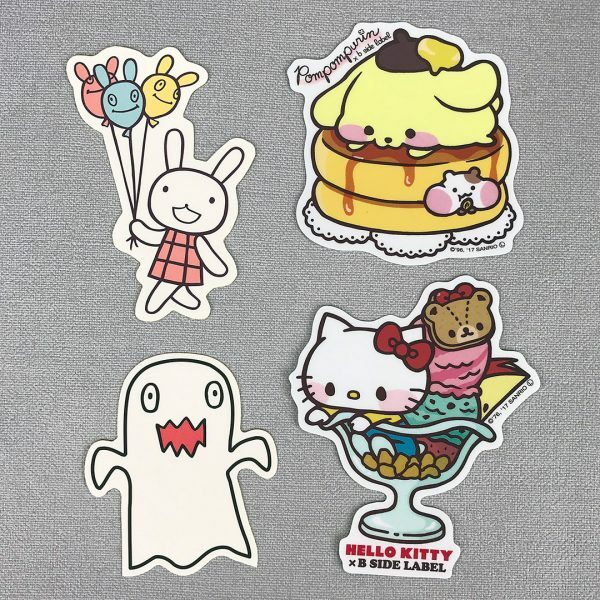 It’s hard to resist stickers, especially when they’re so cute and affordable. I love the collaboration between Sanrio and B-Side Label and had to pick up my favourites. 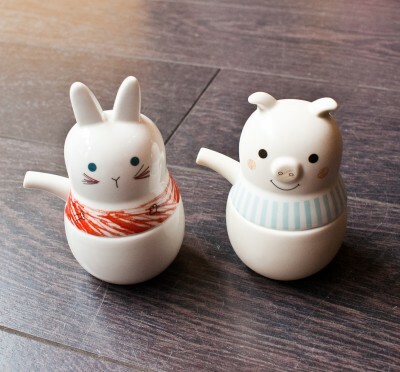 The bunny and ghost are from one of my favourite independent shops, Aranzi Aronzo. 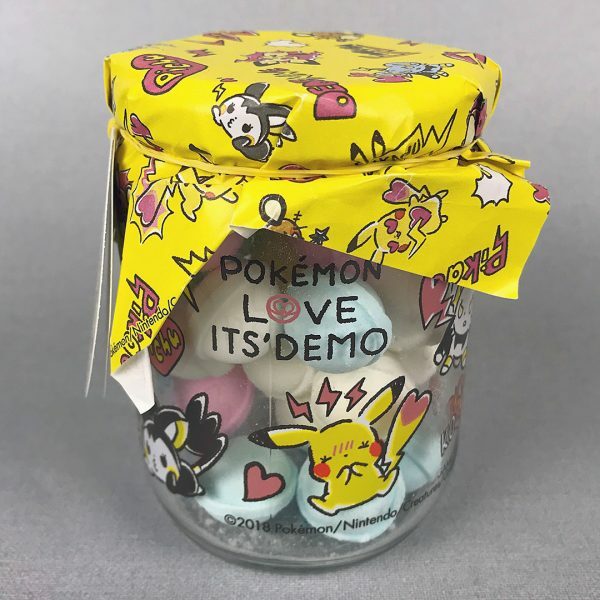 The Pokemon collections at beauty & lifestyle store ITS’DEMO are always so kawaii and it was great to see them in person. I was very tempted by some plushies with magnetic cheeks but ended up only buying candy. The sweets may not last long, but the jar will definitely find a long-term home in my kitchen or studio. I brought quite a few edible things back so will try to share some more photos once I try them all. We had a weirdly hard time finding kawaii gachapon on this trip, despite checking every one we passed. I still managed to collect some great ones including all these figures. I also really liked the souvenir pins that we found at touristy places. They’re such a nice reminder of my trip. You can see all my Japan purchases – and my Japan photos – over at Flickr. 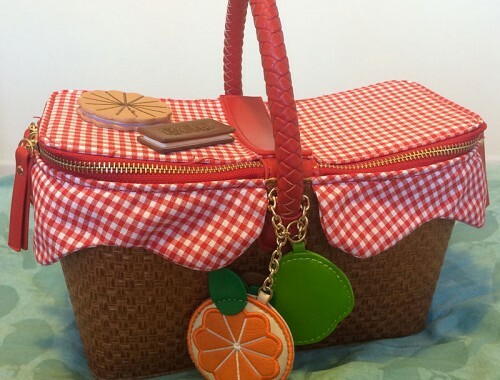 Nicolette will share her favourite buys soon but what else would you like to read about?